Conway Christian School Senior Beta Club is a member of the National Beta Club which is the largest independent, non-profit, educational youth organization in America. And for more than 80 years, it has prepared today's students to be tomorrow's leaders. To promote the ideals of academic achievement, character, service and leadership among secondary school students. Senior Beta includes grades 9-12. 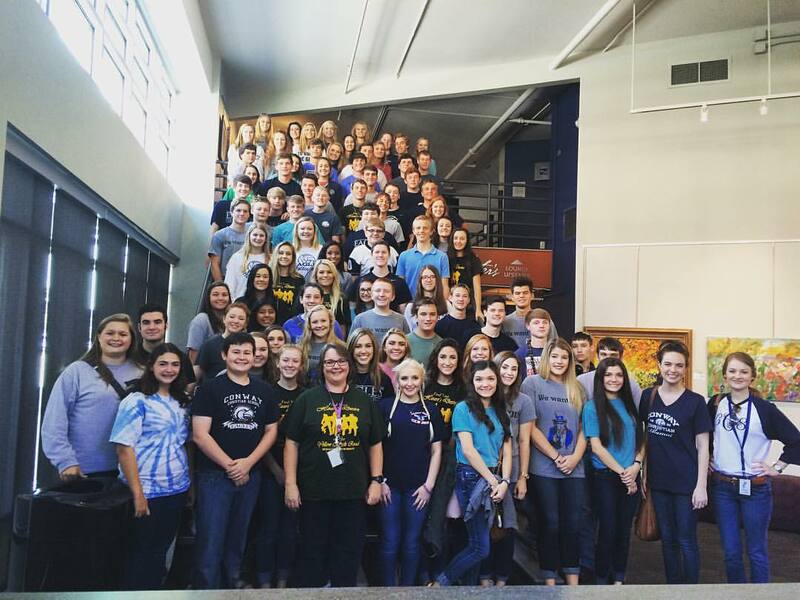 The drama program at Conway Christian is distinctive in its inclusivity and focus. We exist to glorify God through performance, and in doing so, we have created a tradition of both excellence and openness that draws in nearly every member of the senior high student body. 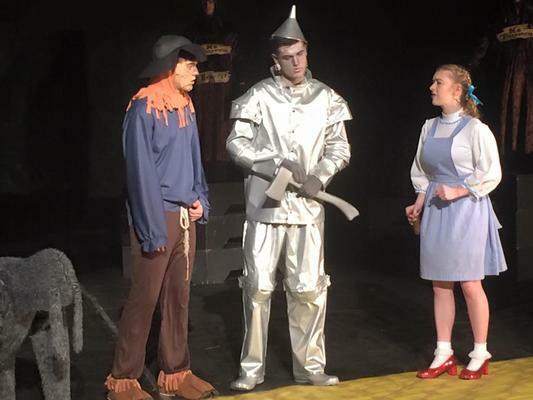 During the spring play, nearly 90 cast and crew members pool their talents of painting, construction, tech skills, costume design, music, and acting to transform our school gym into another world of the play. 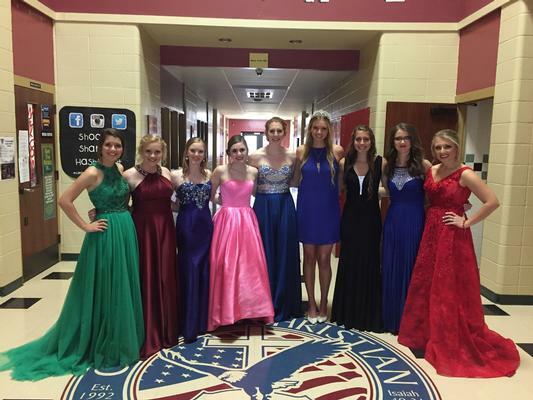 In addition to the spring play, Drama Club performs at school chapels and in the community. A portion of our play proceeds go to a chosen charity each year. In the past, we have supported such local ministries as Soul Food Cafe, Compass Academy, and Life Choices. We also have collected winter clothing for children in need and food for food pantries and homeless shelters. This focus on service keeps us grounded to our club’s motto “Not to us, but to your name, be the glory” from Psalm 115:1. Ethics Bowl is a fairly new type of competition spearheaded by the Parr Center for Ethics at the University of North Carolina at Chapel Hill. The point of the competition is to encourage civil discourse on ethical issues. The state Ethics Bowl competition is hosted each year at the University of Arkansas at Little Rock. Students research cases about various topics such as the conscientious objection to just war to the appropriateness of the use of deadly force for self-protection. Each team provides an ethical case on each question and is then questioned by the faculty of the university philosophy department. That means that students not only have to know their own side of the case, but be able to provide answers about any philosophical aspect of the case. Students who do well in this competition are good public speakers who had also performed well in philosophy class and ethics class. Students begin research in early November and spend time presenting the cases to various classes so that the team can prepare for responding to unanticipated questions. Our preparation time is helpful, but the reason our team excels in this competition has more to do with the quality of education they receive at CCS. Our students are accustomed to talking about moral values and are taught early on how to form ethical views on issues. They don’t just learn that in Bible, but in science and history. Our students are not just taught information, but how to frame the information in terms of their world view. In fact, the concept of worldview comes up again and again in this competition, and it is clear that our students are able to filter all the information, philosophy, and research they encounter through the appropriate spectacles of truth, as John Calvin calls it. 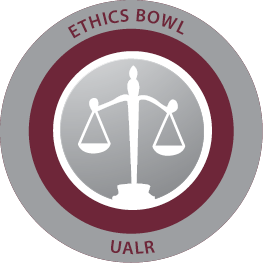 For more information about Ethics Bowl, please contact Ethics instructor, Dr. Billy Crow (bcrow@conwaychristianschool.net) or Philosophy instructor, Laura Shelton (lshelton@conwaychristianschool.net). Please contact Ms. Claire Summers (csummers@conwaychristianschool.net) for more information about History Club. Conway Christian Press Club is made up of student writers who have been recommended by their English teachers for their writing ability. These students cover school events and submit articles for publication in local media. Many of these writers go on to intern with local publications and continue their writing at the college level. For more information about Press Club, please contact Press Club sponsor Laura Shelton (lshelton@conwaychristianschool.net). 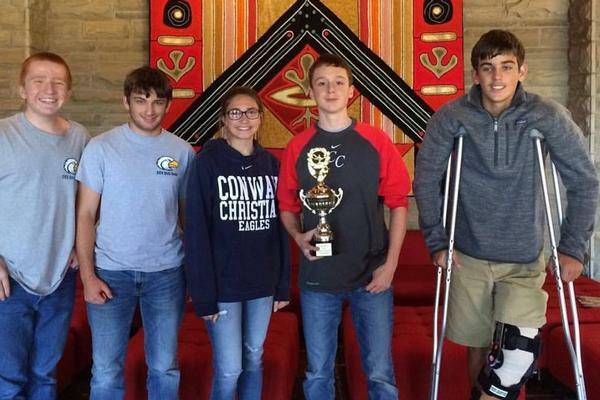 Conway Christian Quiz Bowl has a legacy of excellence. Since the school began competition in 2008, we have won over 40 tournaments, including six state championships and one national championship. Students who participate in Quiz Bowl master a variety of material from literature to sports to math to the arts. 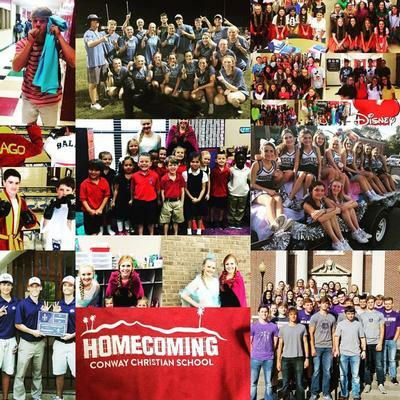 The success of the program is a testament to well-rounded nature of the Conway Christian curriculum and breadth of extracurricular activities in which students are involved. 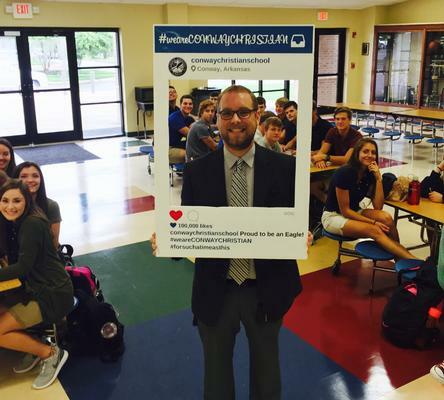 The Conway Christian High School Student Council is comprised of students working in partnership with faculty and administration for the benefit of the school and its students. These students who hold a position on Student Council have a strong desire to lead and an even stronger desire to serve. They are elected to a position by popular vote based on their campaign. Student Council meets at least once each month to discuss upcoming events and other current student issues. 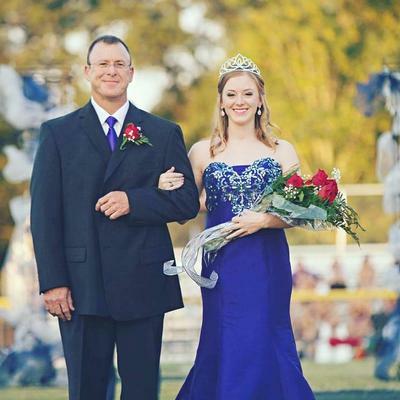 The Student Council sponsors many events throughout the year such as Homecoming, all Spirit Week festivities, and Winter Formal. Student Council members also serve where needed during Pastor Appreciation Day, Moms and Muffins, Dads and Donuts, and Open House. 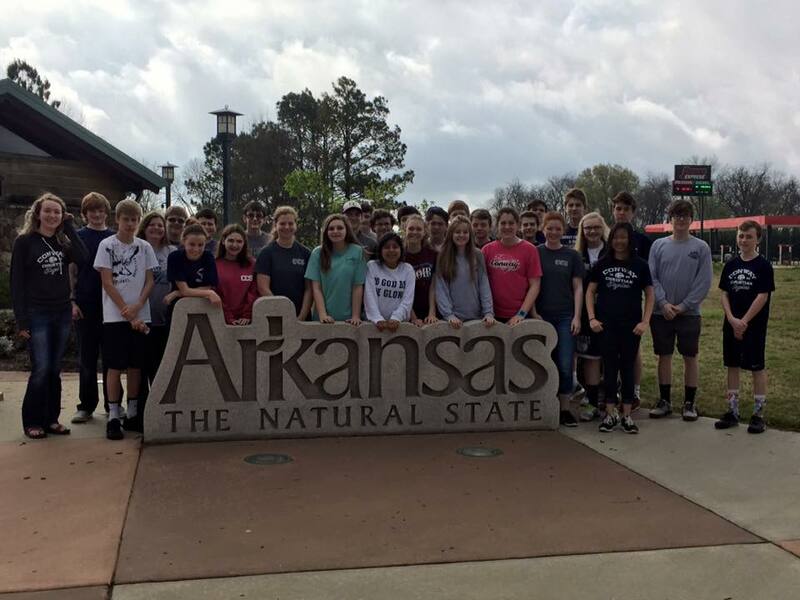 These students play an important part in creating an environment that promotes personal and educational development within each area at Conway Christian School. 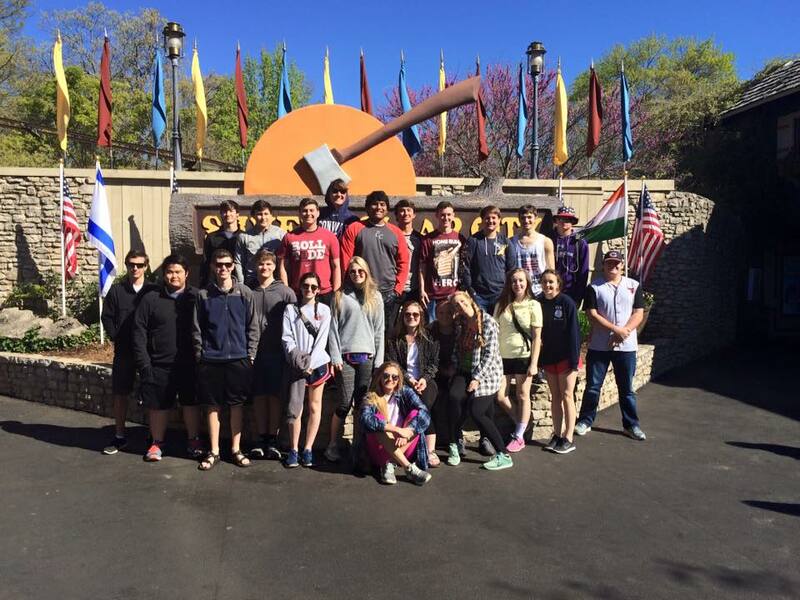 Click HERE for more information about the 8th Grade Field Study. 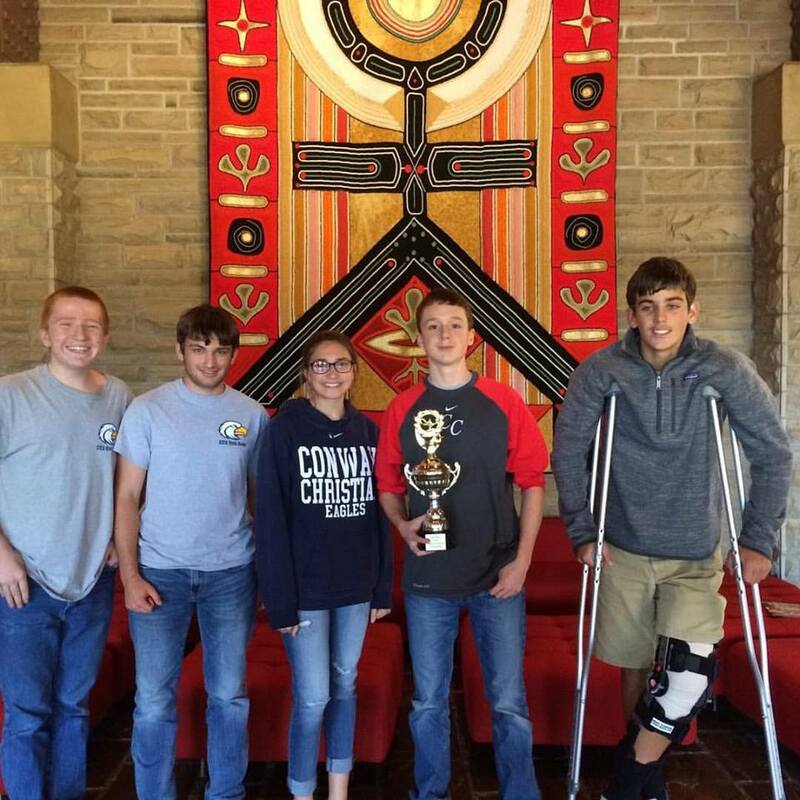 Our annual Freshman Retreat is held at Cold Springs in Conway. After several weeks of "back to school" routine and study, our freshman can look forward to a time of rest, relaxation, and focusing on building meaningful and life-long relationships with each other, with teachers and staff, and with our God. Together, they will have the opportunity to reflect on setting godly goals for their high school years and the legacy they leave at Conway Christian. Our plan is get into the Word, have quiet times for spiritual reflection, learn team building and leadership roles, enjoy an evening of worship followed with s'mores by the campfire, play the famous long-awaited "Capture the Flag" and experience two days filled with forever memories. More information on this year's trip coming soon!